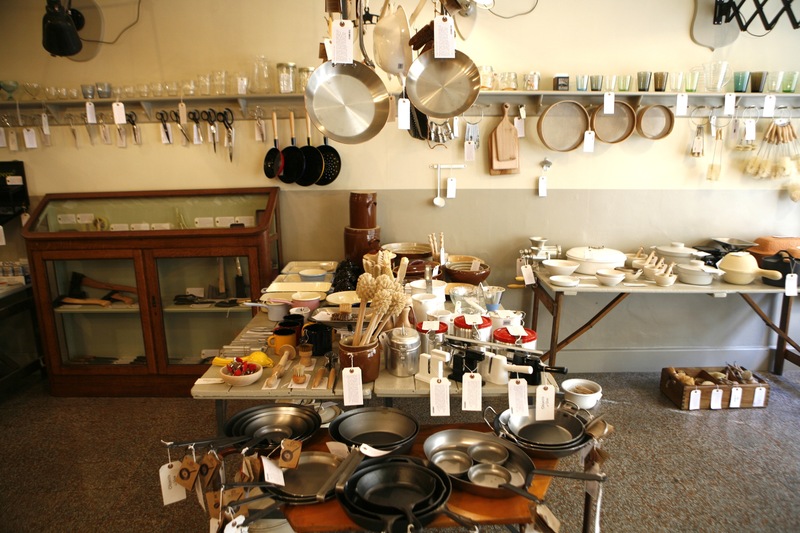 From our shop in central Oxford, Objects of Use provides a source of enduring household tools and functional items. We seek out international archetypes of everyday tools, with special interest in 'evolved' objects, hand-crafted manufacture and sustainable materials. Opening Hours: Mon - Sat 10am - 5pm, Sun 11am - 4pm.